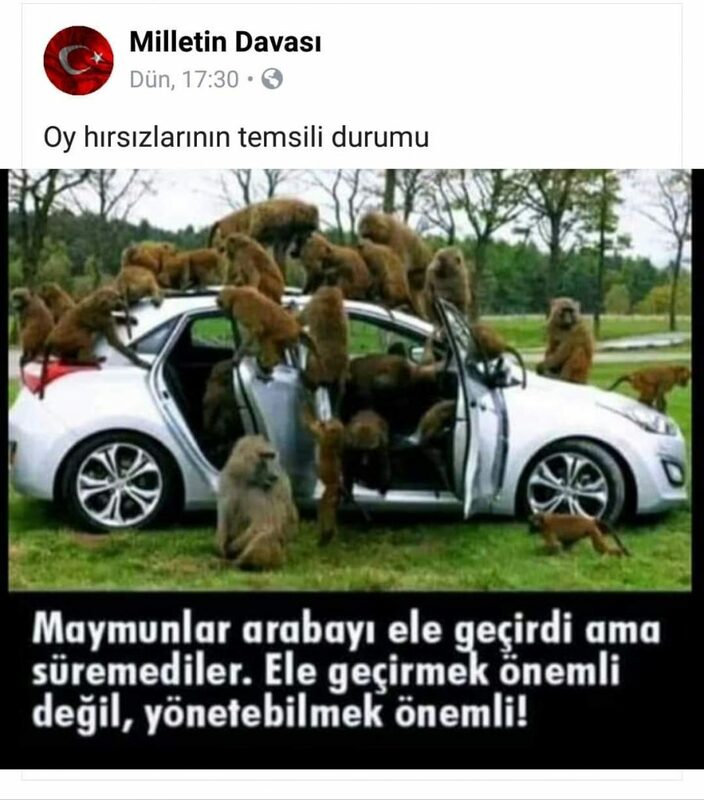 This entry was posted on Salı, Nisan 2nd, 2019 at 16:32 and is filed under Teşhisler. Follow the comments through the RSS 2.0 feed. Comments are closed, leave a trackback from your site.